for $199,900 with 2 bedrooms and 1 full bath, 1 half bath. 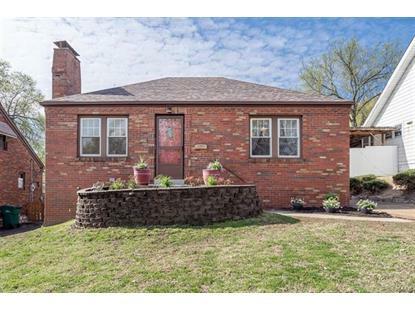 This 1,161 square foot home was built in 1941 on a lot size of 0.1550 Acre(s). The redbud lined streets of Shrewsbury welcome you as you approach this charming bungalow. Complete with stained glass windows, period archways, solid wood doors and vintage glass doorknobs to swoon over. The formal living room and dining room are well appointed with hardwood flooring, a cozy fireplace and plenty of closet space. 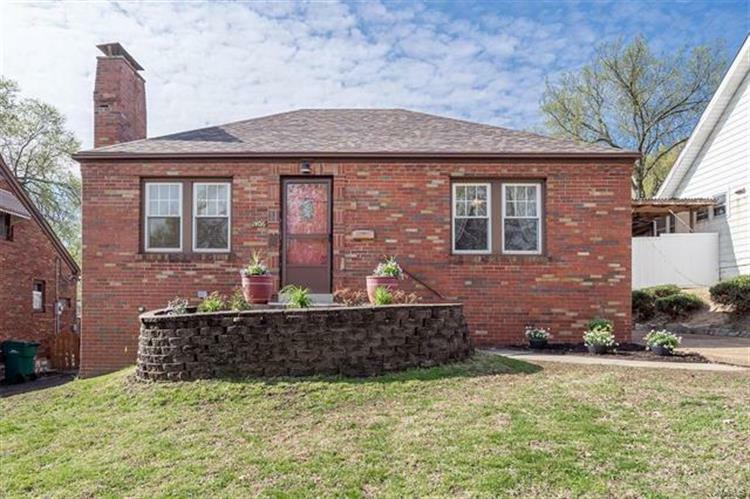 Two bedrooms and one updated full bath located on the main floor with a possible 3rd bedroom or home office located in the recently remodeled lower level, complete with family room and a half bath. This freshly painted crisp and inviting home also has a newer roof and HVAC system. Entertain away on the spacious deck and fully fenced in backyard. Cheery and bright this home is quite the catch.